Before making a Emerald purchase. It's happy to serve & help you. 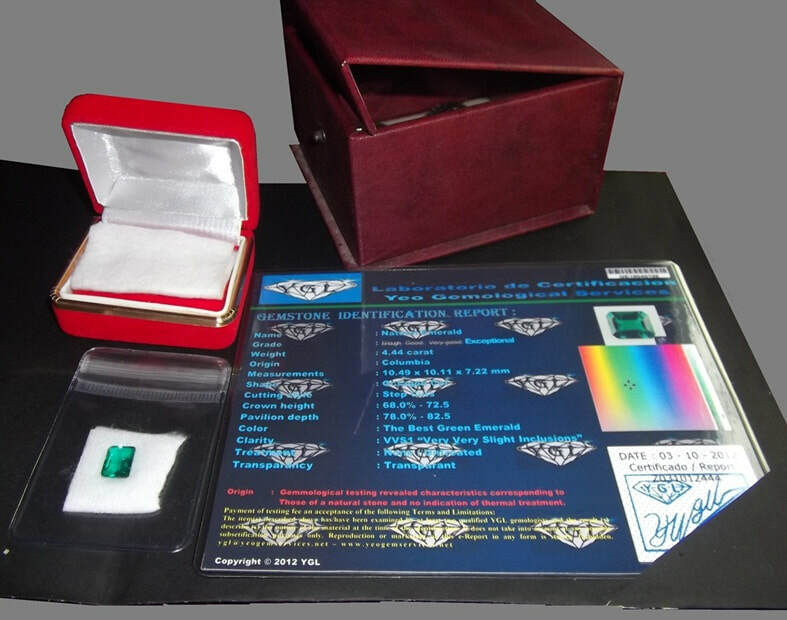 Mention "EMERALD CODE" for purchases and questions.